Sony revealed Tuesday it sold 5.7 million PlayStation 4 units through the holiday season, giving the console a great chance to surpass the PS2 as the world's best-selling gaming system. In addition to touting its console numbers, Sony announced a 60 percent increase in the number of PlayStation Plus subscribers in 2015 over the same time period -- Nov. 24 to Dec. 22 -- in 2014. "We are absolutely delighted that so many customers have selected PS4 as the best place to play throughout this holiday season and that the PS4 community is growing more than ever," Andrew House, President and Global CEO of Sony Computer Entertainment Inc.," said in a statement. Microsoft also announced strong results for the holiday season, but did not mention sales figures for the Xbox One. Microsoft focused on its exclusive games, noting "Halo 5: Guardians," "Rise of the Tomb Raider," "Forza Motorsport 6" and "Gears of War: Ultimate Edition" sold more than one million units during the period. The last estimate of Xbox One consoles sold -- based on earnings reports -- was around 15 million units. Sony's strong 2015 could be surpassed by the potential success of the PS4 in 2016. The next-generation console has an impressive slate of exclusive games that will be released throughout the year. "Street Fighter V," "Uncharted 4: A Thief's End," "No Man's Sky," "Horizon: Zero Dawn," "Ratchet and Clank," "Dreams," and "Paragon" are console exclusives. The highly anticipated "The Last Guardian" will finally arrive on the PS4 at some point in 2016. The main highlight of 2016 will be the debut of PlayStation VR. The virtual reality headset will be released sometime in the first half of 2016, but Sony has yet to announce a price or release date. 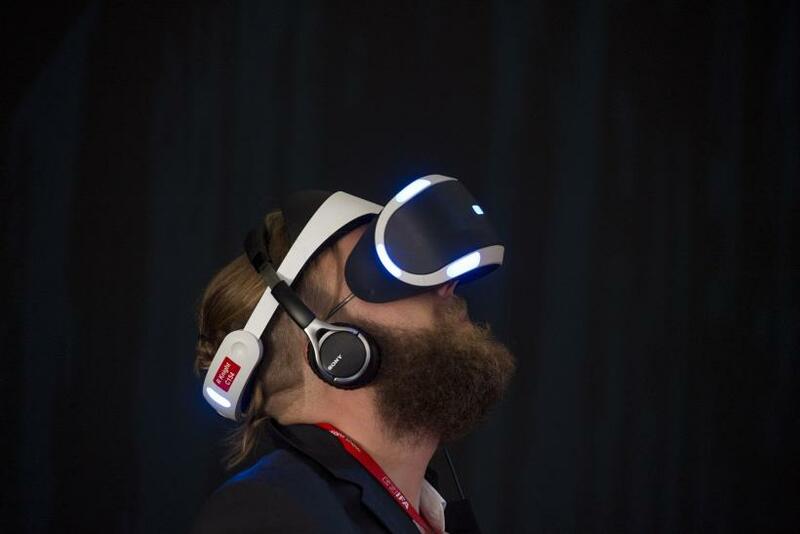 Many experts agree engaging content -- with an emphasis on games -- will be important to the early success of VR headsets such as Oculus Rift or PlayStation VR because of the high cost for new technology. Sony has an advantage with a built-in audience of PS4 users who may be interested in purchasing the headset while new customers looking to purchase a PlayStation VR will have to also purchase a PS4.